The Philippines is an archipelago, meaning it is a cluster of islands widely scattered along and near its coastlines. 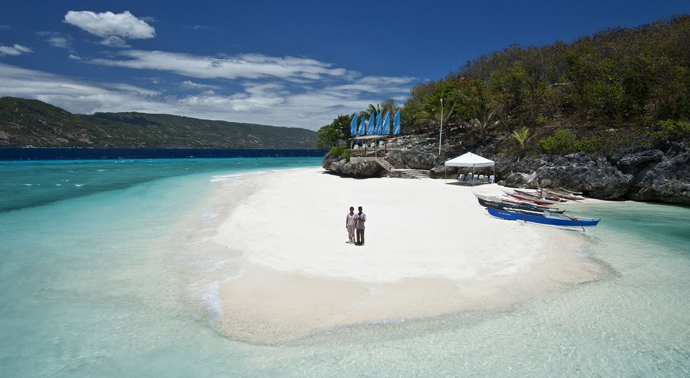 Some of the best islands though, could be found in the waters off Cebu. When we say best, we really meant terrific! 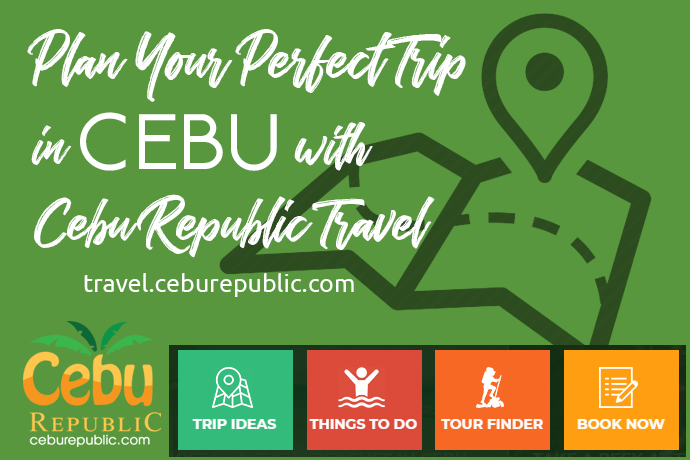 Exploring and hopping within these islands could mean an enormous experience to witness and discover nature's ideal gifts to Cebuanos, and don't envy them, because you could still feel those, it is just a matter of going to them physically. The best islands and destination perhaps are on our random lists. 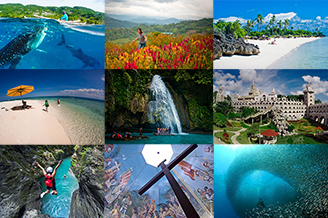 These are our ideal destinations: Pandanon Island, Nalusuan Island, Hilutungan Island, Olango Island and Pescador Island. Going to these islands is not escaping reality, it is witnessing reality! Pandanon Island lies between Cebu and Bohol but is considered part of the Bohol. A fully developed island with amenities for local and foreign tourists, the island is located east of Mactan, south of Olango Island and north of mainland Bohol Province. The island is so beautiful that it has a long and winding sandbank, walking through it barefooted makes your feet more relaxed from the roughness of rugged pavement, and the sandbank changes when the tide changes. The Island is a little bit an hour away cruising by pump-boat from Mactan. The sand is white, swimming and sunbathing could give you tan just any other tourist, just put on enough sun-block lotion to protect your skin from the sun. This is an ultimate relaxation where you can rent cottages, so cheap a group tour could be economical and pocket friendly. The Nalusuan Island on the other hand, could give you underwater exploration and it has a marine sanctuary, protected so that the next generation may enjoy its marine life. 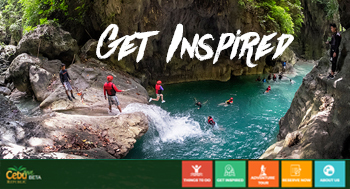 There are so many activities that you could do here aside from good old swimming, such as snorkelling, kayaking and scuba diving. One of the great places to stay is the Nalusuan Island Resort and Marine Sanctuary. From here, you could have easy access to places like Mactan Dive Spots and Olango Wildlife Sanctuary, just steps away from the city. For travellers in “mass exodus”, the stay could be fitted for large families, with stilt cottages, a magnificent view of Mactan and the surrounding islands, various amenities and services are offered by the resort similar to a vibrant city had to offer. You could view the sun as well, as it sets at the pier area, watching it makes you come more alive and daring during your good night sleep. 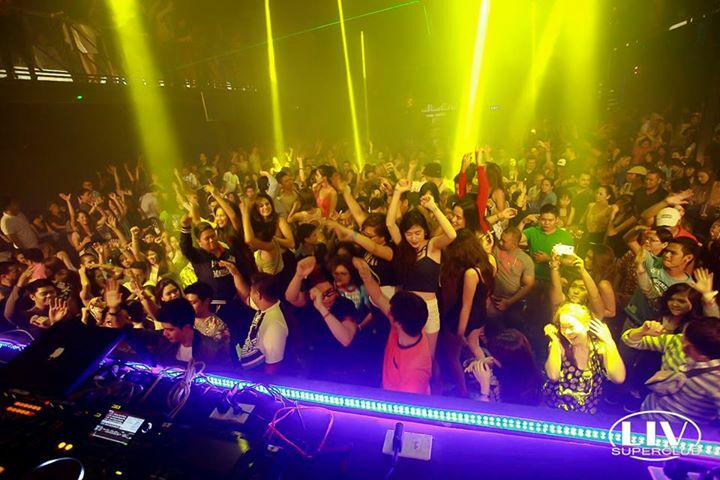 Would you want an island closer to Mactan? The Hilutungan Island is just perfect for you and your family; it is only 30 minutes away from Mactan. This island is part of the Olangon Reef that is protected by the government as a fish sanctuary and you could certainly explore the island by snorkelling and scuba diving. The corals are great! And so do tropical fishes that are so friendly, you could touch and swim with them without scaring them away! You can feed the fishes with bread, that is, the bread should be in small pieces, that way, you could closely interact with the creatures and you can sense what they are thinking when they gather around you like children waiting for you to give them snacks. The next on our list, and mind you, our lists are in no particular order, is the Talima Fish Sanctuary, which is also located in the tourist belt area of the Olango Island, Lapu-Lapu City, Cebu. This sanctuary haven will give you different species of fish and corals and you will certainly love nature more! You could stay at the Talima Beach Villas and Dive Resort. The resort offers amenities ranging from poolside bar, car park, room service, currency exchange, bicycle rental and access to the fish sanctuary. However, Talima has no sandy beaches; you could reach the sanctuary by trekking the rocky cliff with manmade stairs. And you will be amazed by the variety of fish as they swim gracefully, just like they are making a pictorial, the fish pose for the camera! And finally, we have the Pescador Island! The island was adjudged as one of the best diving sites, not only in the Visayas area, but in the whole of the archipelago. It could be reached by boat 30 minutes from Moalboal. The Pescador Island is surrounded by splendid reefs and could rival great barrier reefs around the world. The reefs are bustling with marine life and the island is quite known for its sardine shoal, and resembles a floating disk from a distance. Although the island is barely 100 meters in length, it is the peak of a submerged mountain with one of its majestic underwater rock formations, called the Cathedral which mimics a funnel of rock that is open at its top and could be penetrated by divers. Isn't that an interesting adventure? 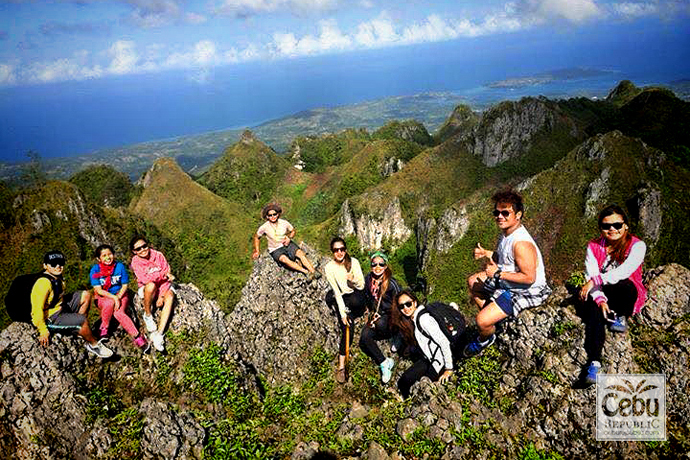 You better ready your gear and trek down the islands that are unique to Cebu.